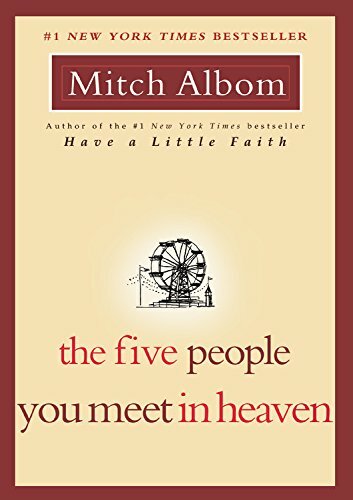 It hardly seems that 15 years have passed since I first picked up The Five People You Meet in Heaven, a short novel in by Mitch Albom who tells the story of Eddie, an amusement park worker and his heavenly reunion with Annie—the little girl he saved on earth, and of how our lives and losses intersect. Eddie’s journey to heaven taught him that every life matters. In this magical and thought-provoking sequel, we learn of Annie’s story. The accident that killed Eddie left an indelible mark on Annie. It took her left hand, which needed to be surgically reattached. Scarred both physically and emotionally, Annie is unable to remember anything about the accident that changed her life. Whisked away from the world she knew her guilt-ridden mother to begin life anew. Self conscious from her physical scars, bullied by schoolmates and haunted by something she cannot recall, she struggles to find acceptance. Years later when Annie is a young woman, she reconnects with Paulo, her childhood love. The novel opens just as Annie marries Paulo. Her life has finally turned around and but when her wedding day ends in a tragic accident, Annie finds herself on her own heavenly journey where she will meet five people. Her reunion with Eddie shows her how her life mattered in ways she could not have fathomed. 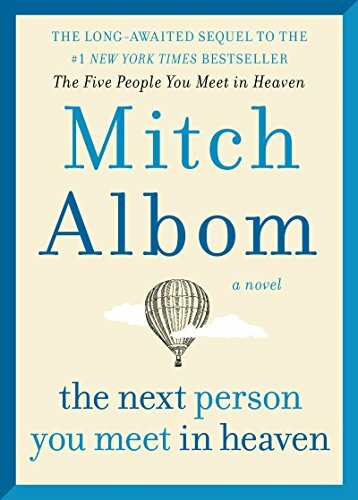 Filled with touching and poignant moments, with unexpected twists, The Next Person You Meet in Heaven reminds us that not only does every life matter, but that every ending is also a beginning—we only need to open our eyes to see it. You’ll likely devour this slim novella in a sitting or two. Although it’s a quick read, the stories, the characters, and the lessons learned along the way will have a lasting impact, leaving you to think that indeed, every person that comes into your life does so for a reason.